As a New York state legislator, Clinton promoted the construction of a canal across New York State to link the Northeast coastal trade with the Great Lakes via Lake Erie. 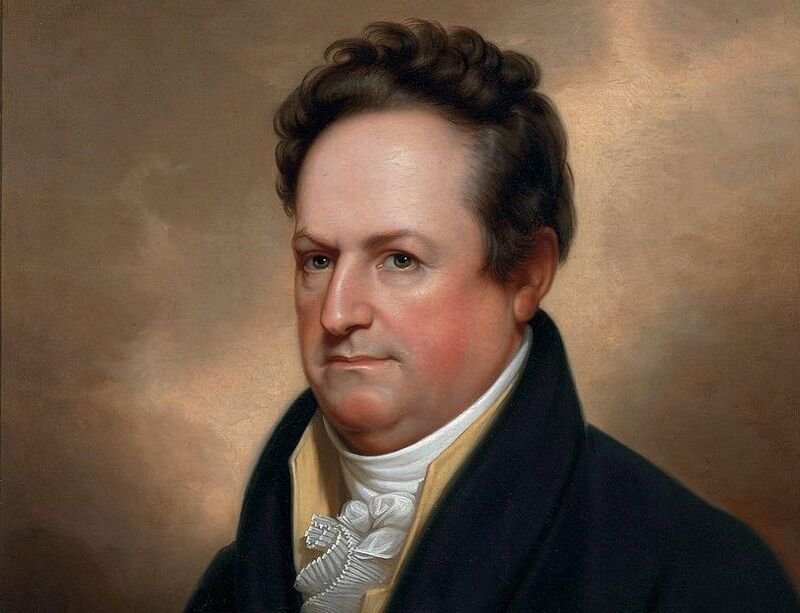 He won legislative approval in 1816 to finance the canal, and his election as governor in 1817 ensured that he would be able to oversee the enormous project personally. The opening of the canal on October 25, 1825, made New York City a key trading port with the Midwest and opened the American frontier to eastern commerce.